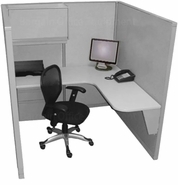 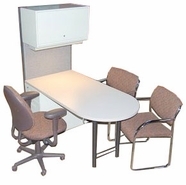 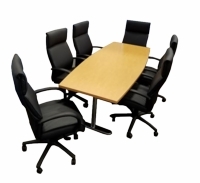 New - Used, Custom and Refurbished Office Cubicles, Desks, Tables and more. 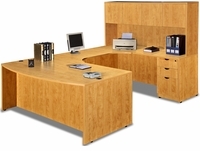 Office Systems Furniture - Made to Order. 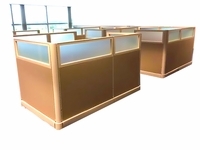 Shipped to fit.